Located in Mecca, Nawazi Al Fath Hotel is within a 15-minute drive of Kaaba and Great Mosque of Mecca. 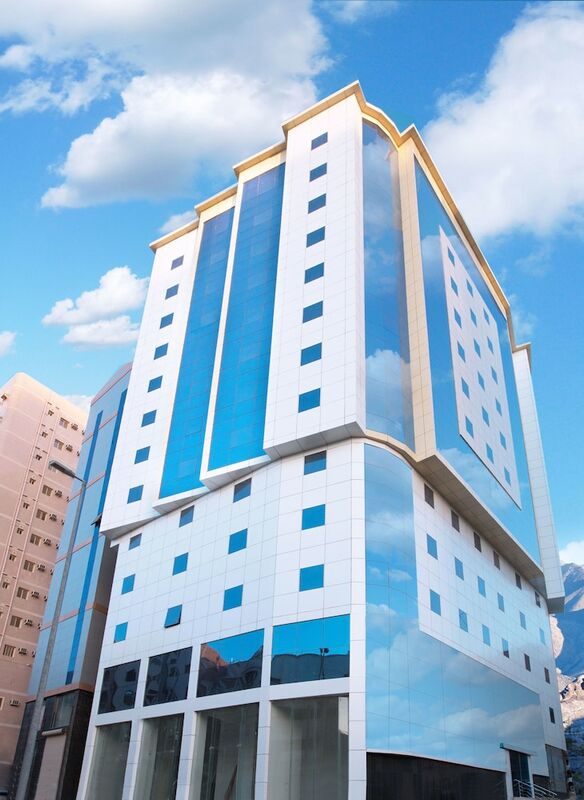 This hotel is 5.2 mi (8.4 km) from Abraj Al-Bait Towers and 5.6 mi (9.1 km) from Well of Zamzam. Make yourself at home in one of the 153 guestrooms. Complimentary wireless Internet access is available to keep you connected. Bathrooms with showers are provided. This hotel was built in 1436. Enjoy a satisfying meal at Al Ahbab serving guests of Nawazi Al Fath Hotel.